Drop Ins - G.A. Systems, Inc. 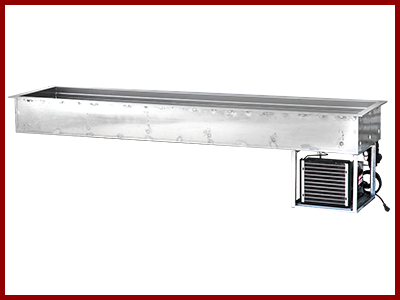 Available in single to five wells in standard design or single to three wells in slim line design. 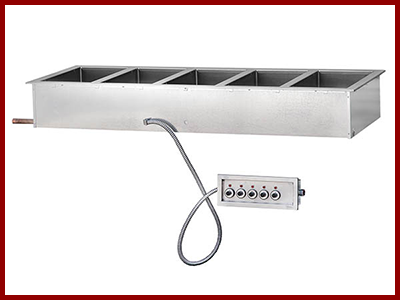 Standard sizes accommodate 3, 4 and 5 full size food pans, although custom sizes are available. 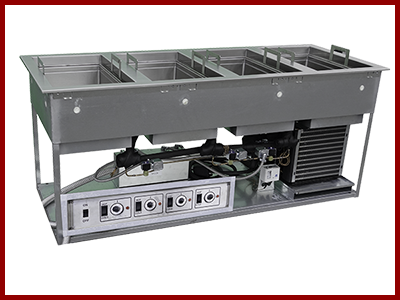 Available in single well to five wells standard design, or single to three wells in slim line design. Install dependable food service drop ins into your existing cabinet or countertop. Test Drop Ins upon receipt, prior to installation.